Have a friend who would travel miles for a famous dish, or the budget buffets? 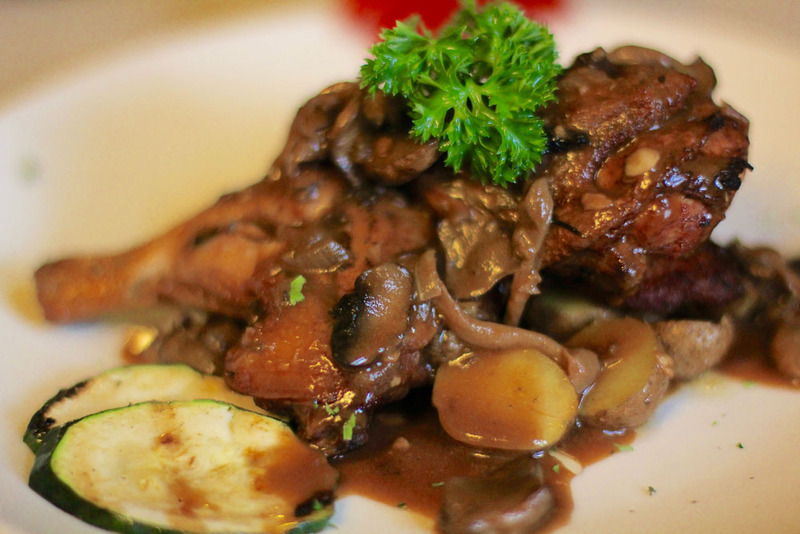 Sometimes, a great dining experience is not defined by the best prices, taste or service. 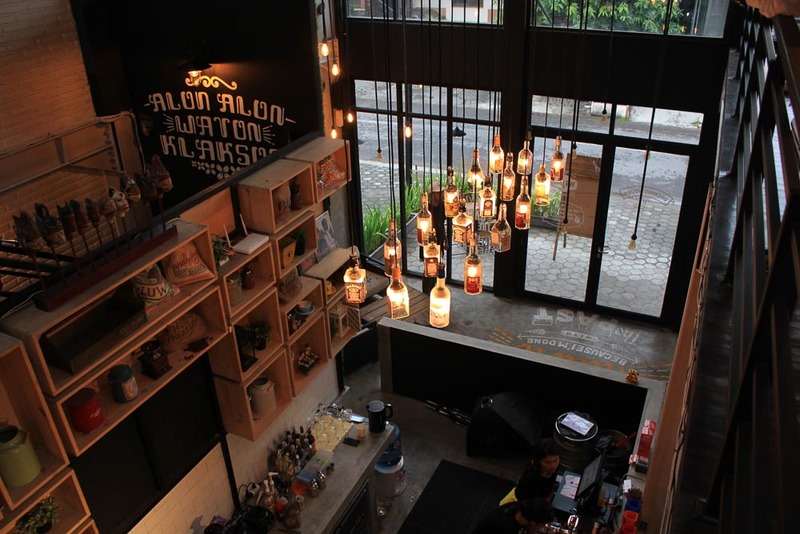 With many aesthetically designed cafes and restaurants today, many of us would willingly go long distances just to have a unique dining experience. 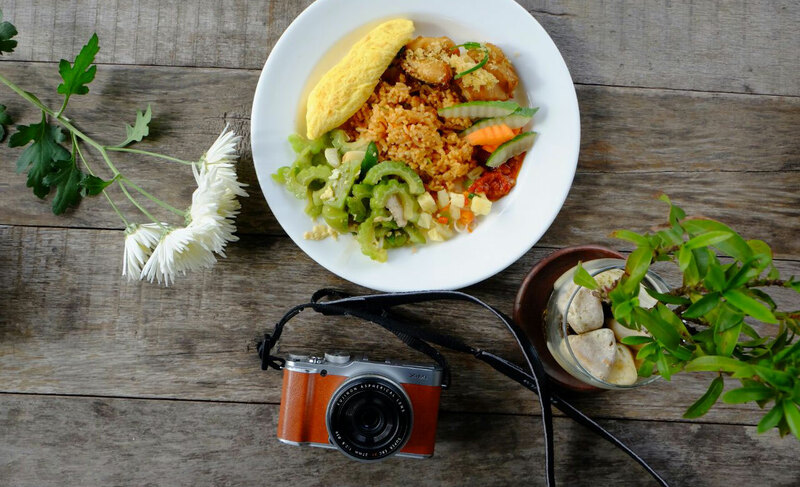 In Yogyakarta, there are also countless eateries that are deserving of your Instagram feed, and even the online #foodporn nation! From chic cafes to classy restaurants, these places will definitely make your followers double-tap on every image. 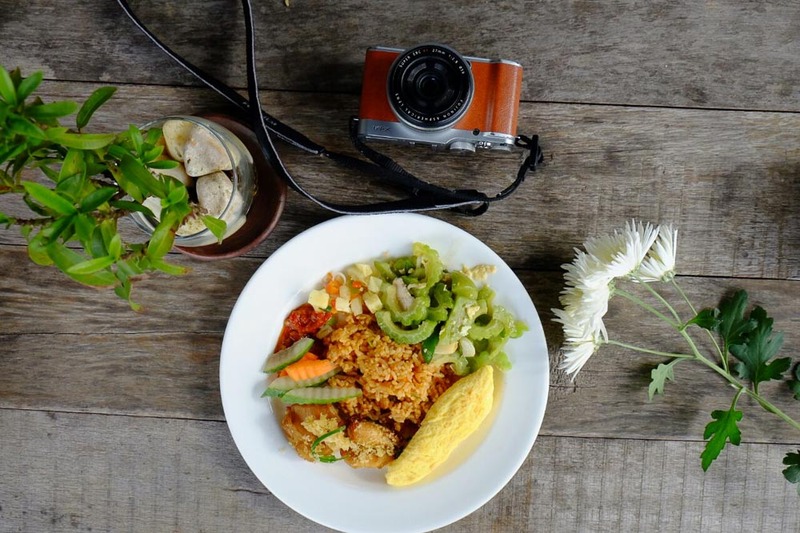 Be ready with your wallets, and spirit away to these 8 Instagrammable places to eat in Yogyakarta. 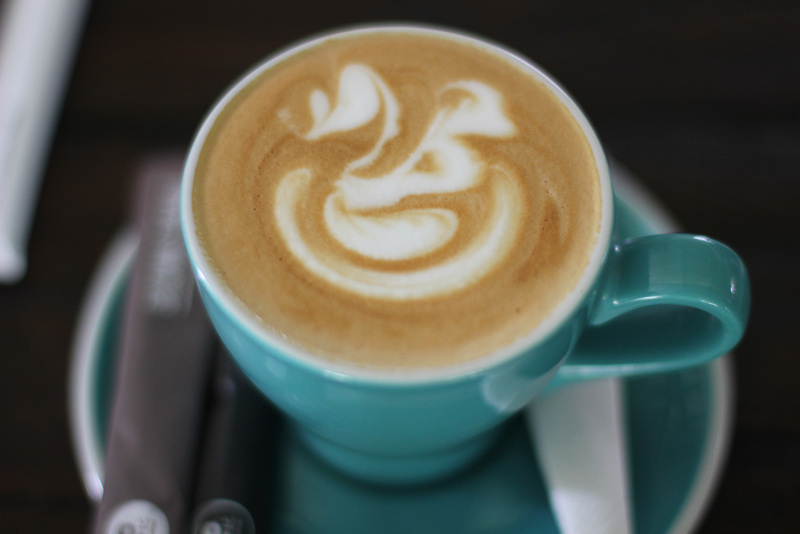 Characterised by an urban casual vibe, the EPIC Coffee & Epilog Furniture Cafe is indeed epic for more reasons than one. 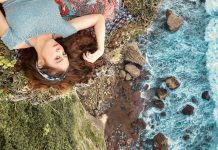 This cafe features many beautifully decorated areas that allow you to hang out, chill and take beautiful Instagrammable photos. Although you’re in just one cafe, the variety of backgrounds available would seem as if you’ve visited three to four cafes at one go. In addition, its coffee is freshly brewed in many different ways, and you will get to choose which method you prefer! Complementing these heavenly coffees are also various aesthetically plated meals, where the Grilled Rosemary Chicken is crowned the bestseller of the cafe. 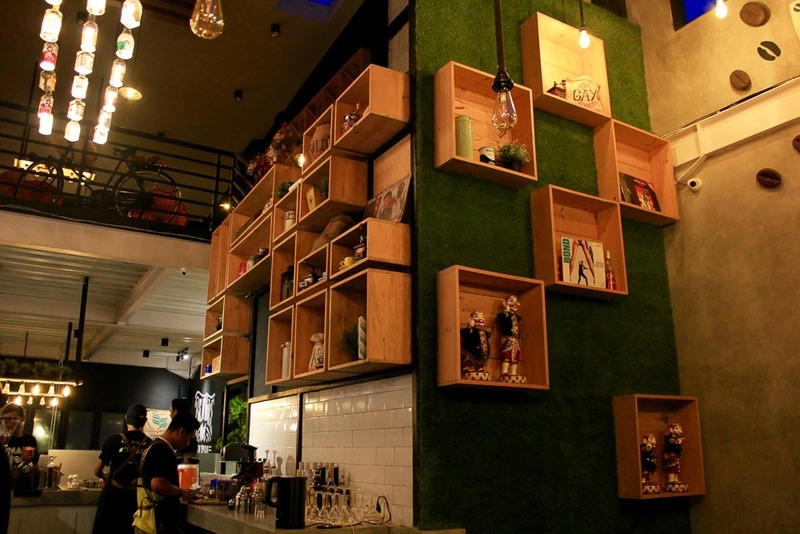 From its huge painted walls, to its colourful pillows, and even down to its menu, this two story inspiration-themed cafe is one that you simply cannot miss. The Move On Coffee Shop has a beautifully decorated interior, and also provides huge, bold backgrounds of inspirational quotes for the perfect Instagram shot. 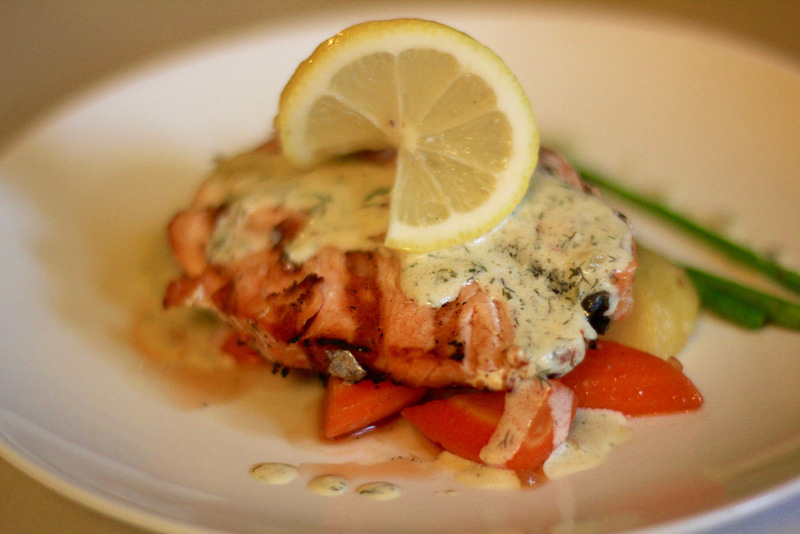 On top of its chic exterior and ambience, the food served is sure to excite your taste buds as well! 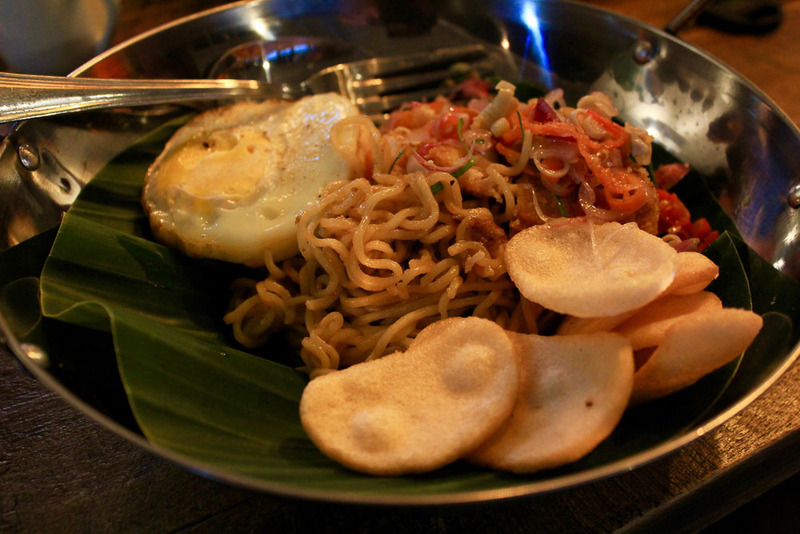 This cafe’s unique dish would be the Mie Trendi, which is simply Indomee served cafe style. If you’re looking to chill and have a fun time, this cafe even provides cards, traditional games and UNO Stacko! Topped off with a live band and a great ambience, the Move On Coffee Shop will be ideal for a catch-up date, some family time or simply a solo date with yourself. Akin to walking into a magical land, the Milas Restaurant is one of the most romantic and homely places to dine in. The entire place is lit up by candles, and you will get to have dinner in open air. In this restaurant, food is served in straw huts and you’d have to remove your shoes, and sit on the straw mats for its unique food experience. 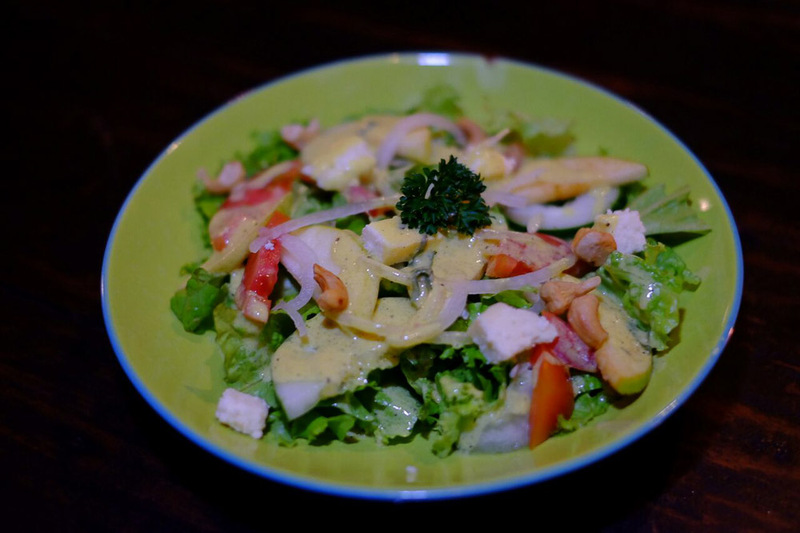 The specialty of the Milas Restaurant is also its entirely vegetarian menu. 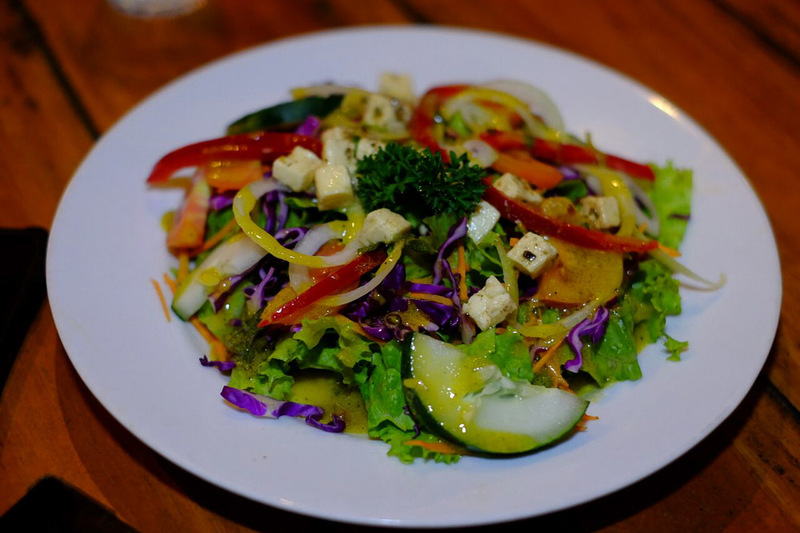 There is an amazing range of food and drinks, even though their ingredients are limited to vegetables and plants. Even if you aren’t a fan of vegetables, there is surely an item here that would you’d approve. After visiting the world-renowned Borobudur Temple, the Stupa by Plataran will be a beautiful place to have breakfast at – buffet style. You can have an early meal here while overlooking row after row of paddy fields. 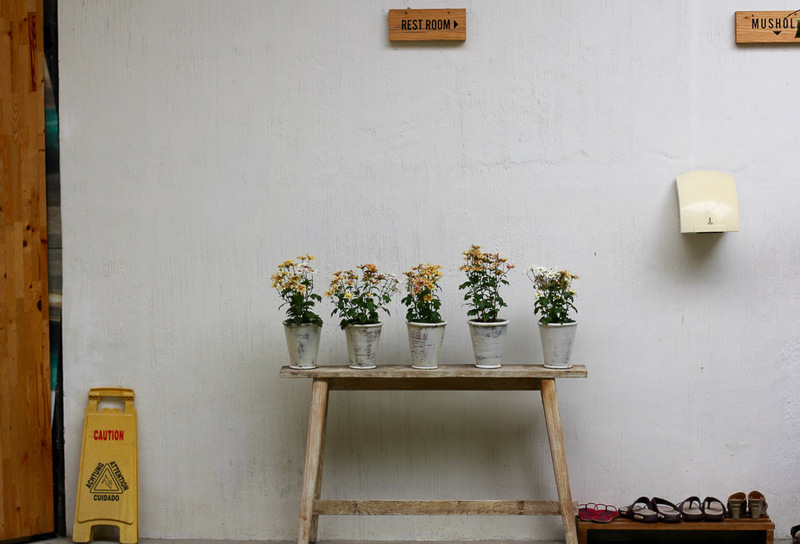 Similar to having a meal at a resort house, this place is literally made for Instagram, and would be one of the recommended places to eat in Yogyakarta. Have a thing for aesthetic plating and amazing food? 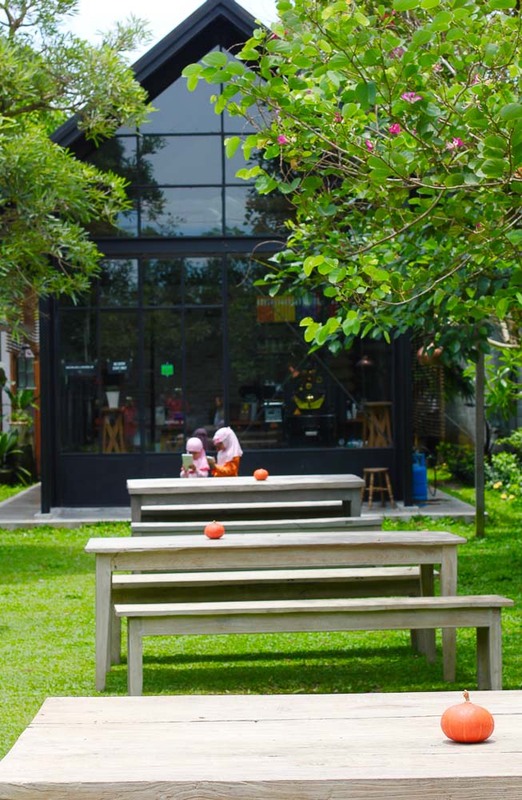 This Dutch restaurant is located within the Ullen Sentalu Museum itself, and provides an open-air view while having a meal. It is well-known for its European, French, International and Halal menus, and also for its great desserts! 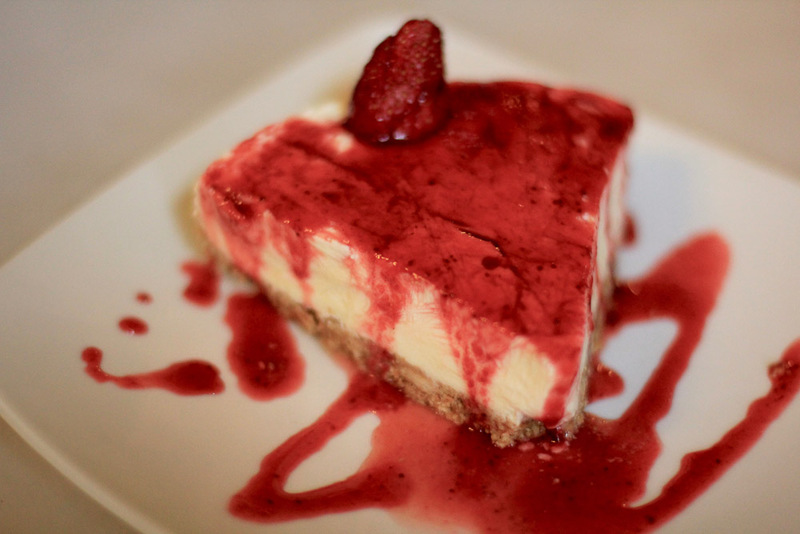 If you ever head to this restaurant, the Strawberry Cheesecake is definitely worth a try. 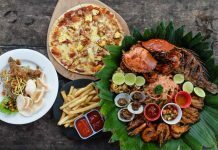 The Omah Dhuwur Restaurant is located in a beautiful old house of 150 years old, and provides a retreat from the modern side of Yogyakarta. 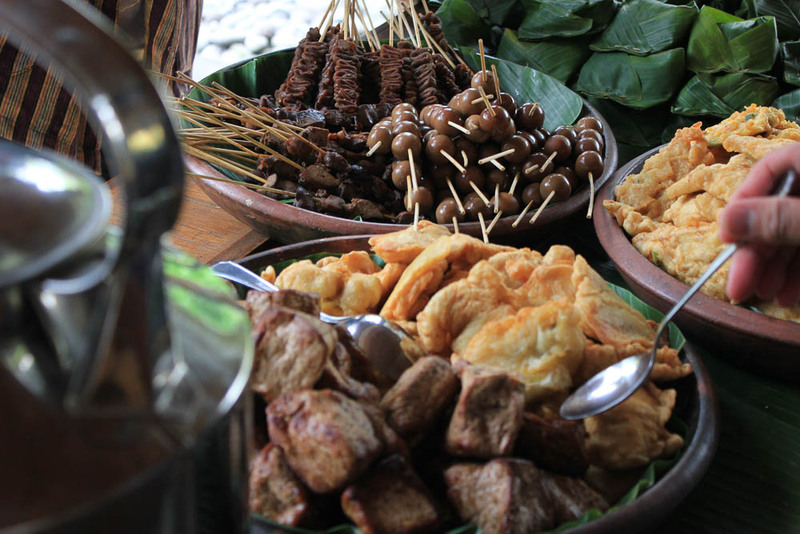 Traditional food such as gudeg, sate kotagede and ayam goreng sere can be served up in a lunch buffet, or simply as a meal for two. 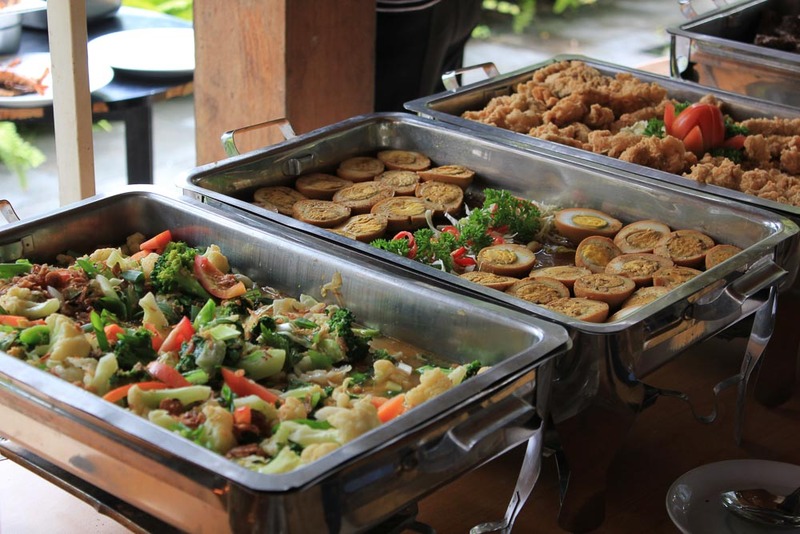 There are also international cuisines provided for the ones who miss home while travelling! On top of the wide range of foods served, the Omah Dhuwur Restaurant is also surrounded by a scenic garden and exquisite pavilions for beautiful shots. There is also a batik shop nearby for those who would like to look traditional for the photo! 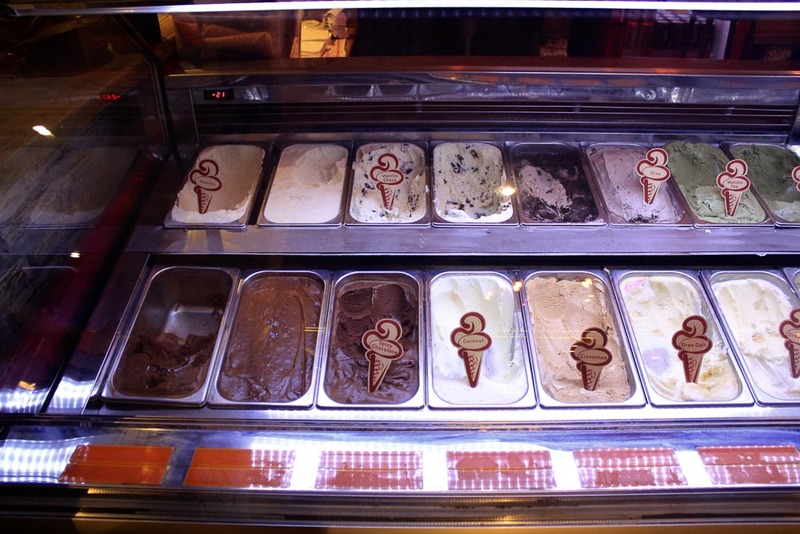 Not forgetting our desserts, the Tempo Gelato is definitely the happiest place you can be! For just 25,000IDR, you get to enjoy two scoops of ice cream on a cone — with the option of exciting flavours such as passionfruit, raspberry, snickers, and green tea. 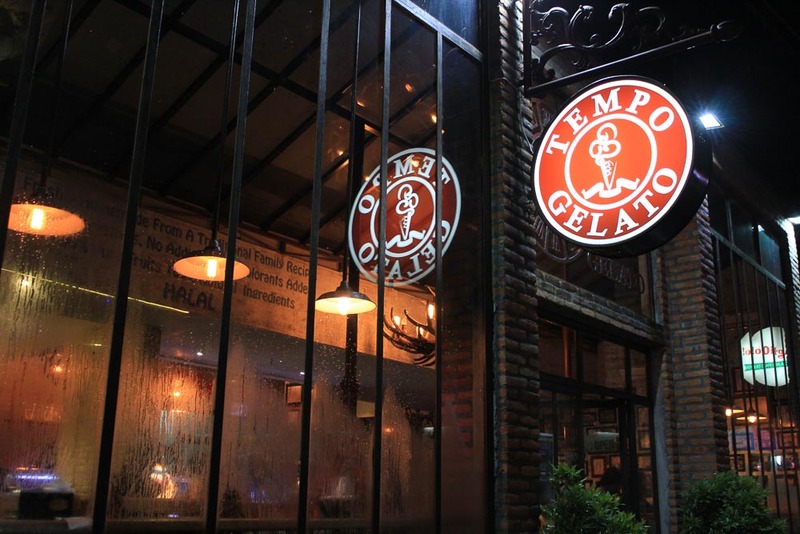 For the sweet tooth and the ice cream fanatics, the Tempo Gelato would be a childhood heaven. If you’re not really a fan of these treats, you can still enjoy a cup of coffee here in this little shop. What’s more, the Tempo Gelato cafe features numerous snapshots of people from all around the world, making this cafe a truly heartwarming place to be. 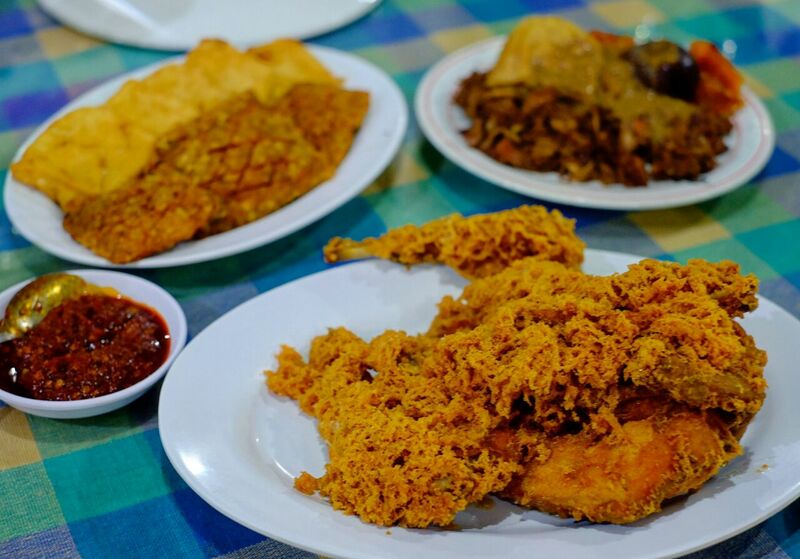 The Ayam Goreng Suharti is very famous for its crispy chicken with spiced batter, sauce and flour. Similar to fish and chips, this dish has a lot of crumbs around the chicken, and is especially tasty when paired with sambal paste. 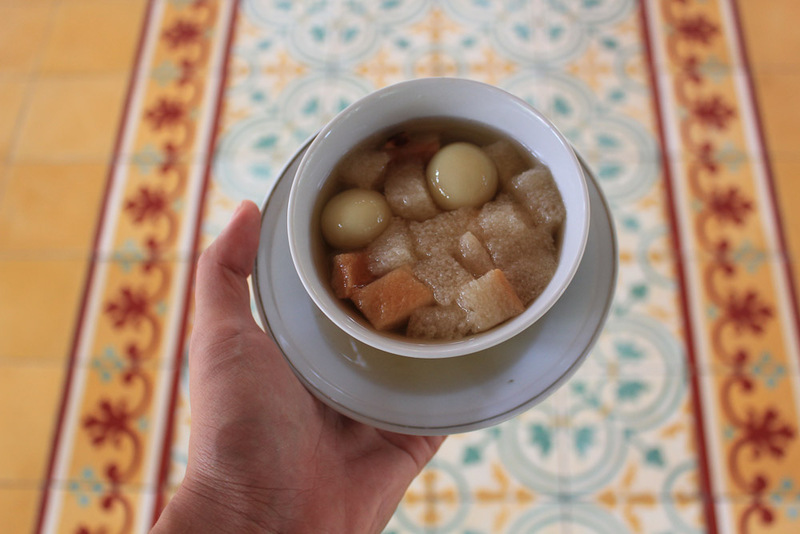 It is also often served with rice and Gudeg Tulur, or egg. In addition, you can choose to enjoy your meal with the live band outside, or in comfort of air-conditioning. 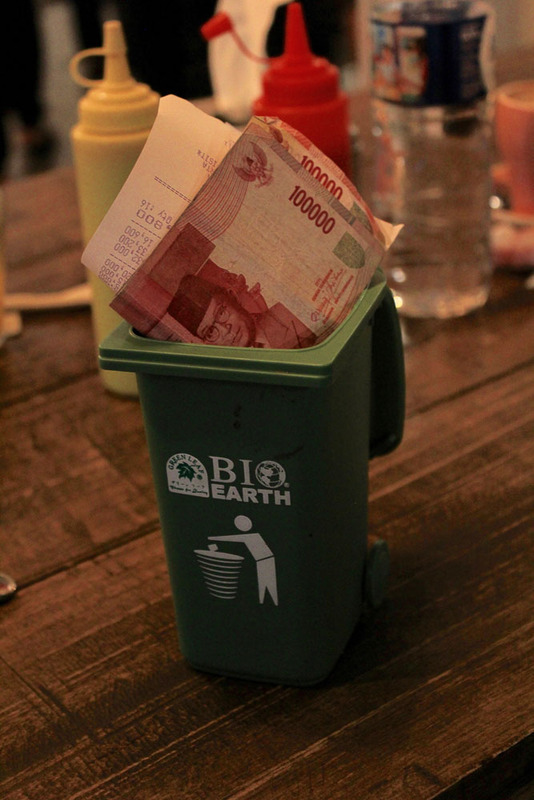 Definitely one of the #foodporn places to eat at in Yogyakarta! 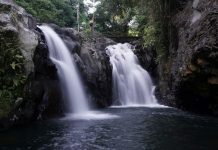 Planning a trip to Yogyakarta? 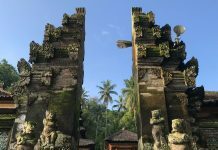 Get travel ideas from our handy 5D Yogya free & easy itinerary. 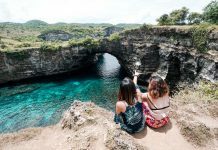 Here are also 11 photo spots in Yogyakarta you must not miss to up your IG game. 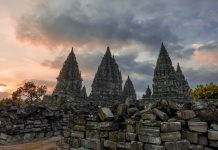 Are there more Instagrammable places in Yogyakarta that you’d recommend? Share with us in the comment section below!